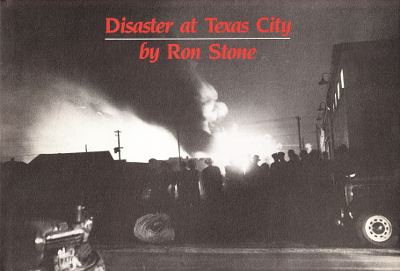 Description: Covering the 1947 explosion of a Monsanto tanker at Texas City. 93 pages plus 24 pages of B&W plates. A fairly scarce item. Viewed: 2,156 times since April 10, 2012.